You need only invest a few moments now and again to bring out the very best in the products. 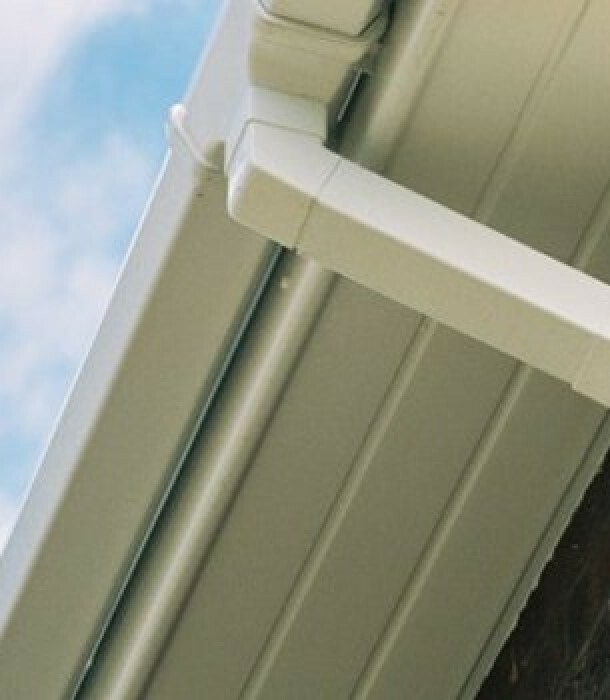 Just the occasional wipe down with soapy water and a spot of lubricant in the mechanisms will keep PVC-U windows, doors, conservatories and roofline products looking almost new for years to come. 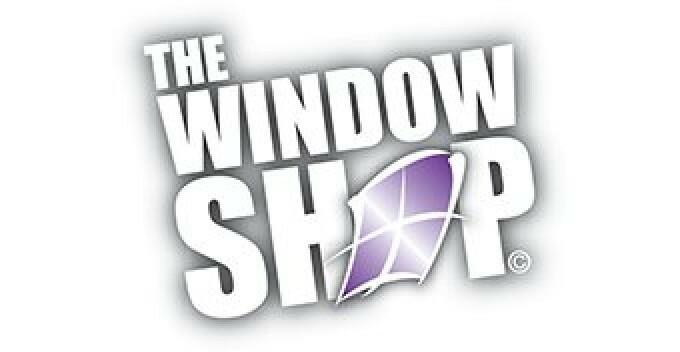 Ask The Windowshop for more details of how to look after your investment.